Originally a morning drink, the Mint Julep is now the traditional and official beverage of the Kentucky Derby. In its first appearance at the Derby in 1938, each cocktail was served for just 75 cents each. 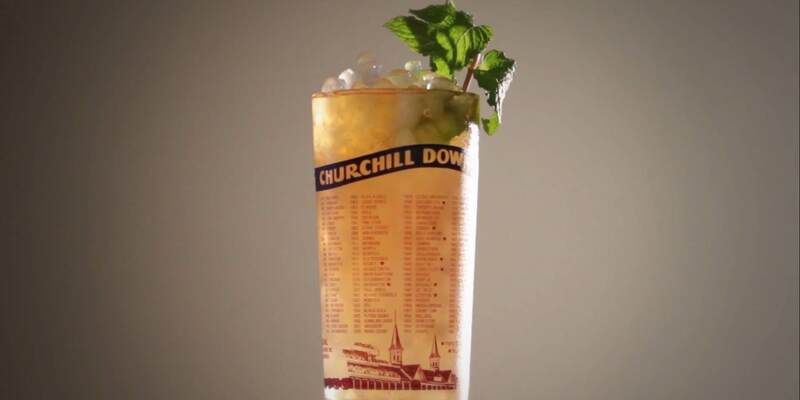 Churchill Downs will mix more than 120,000 mint juleps over a typical Kentucky Derby weekend. 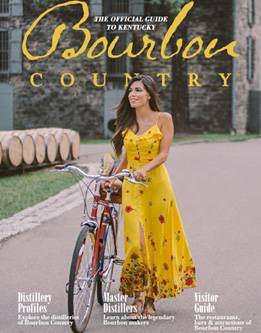 The perfect blend of bourbon and sweetness, the Mint Julep is a must for every trip to Bourbon Country. Make simple syrup by boiling sugar and water together for five minutes. Cool and place in a covered container with six or eight sprigs of fresh mint, then refrigerate overnight. Make one julep at a time by filling a julep cup with crushed ice, adding one tablespoon mint syrup and two ounces of bourbon. Stir rapidly with a spoon to frost the outside of the cup. Garnish with a sprig of fresh mint.